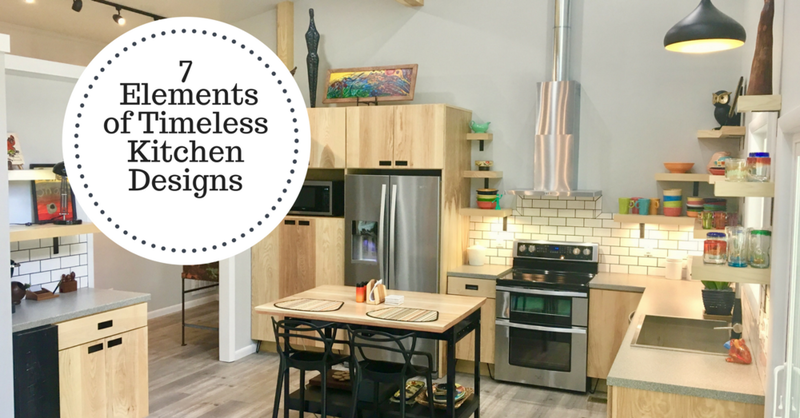 The following are some resources we have created to help you navigate the ins and outs of remodeling your kitchen cabinetry. Enjoy! We have researched it for you! Here are the 7 elements that every timeless kitchen design needs to never go out of style. If a new or updated kitchen is in your future, you will want to get this free 2-page PDF that covers the most important design elements that will help your kitchen be enjoyable for years to come. Considering a kitchen remodel? Not sure where to start? 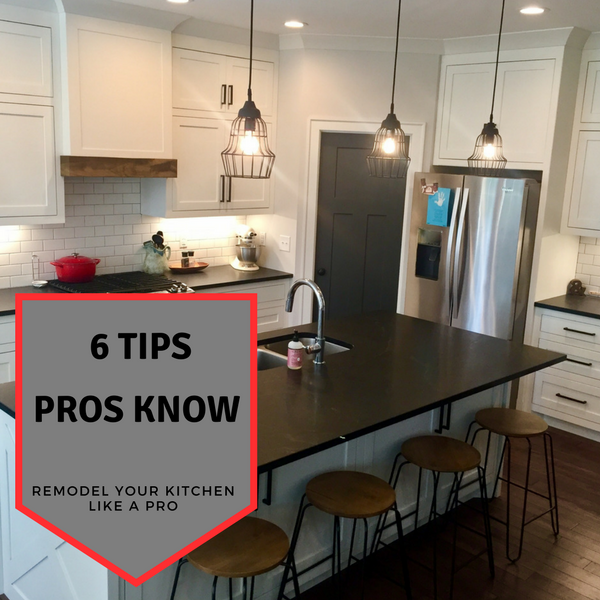 Understand the entire process just like the pros when you read these 6 essential things you need to know.